Lean Coffee Table (LCT) helps distributed teams to run effective 'agenda-less' 'Lean Coffee' meetings.Lean Coffee is a wonderfully simple idea developed by Jim Benson and Jeremy Lightsmith. 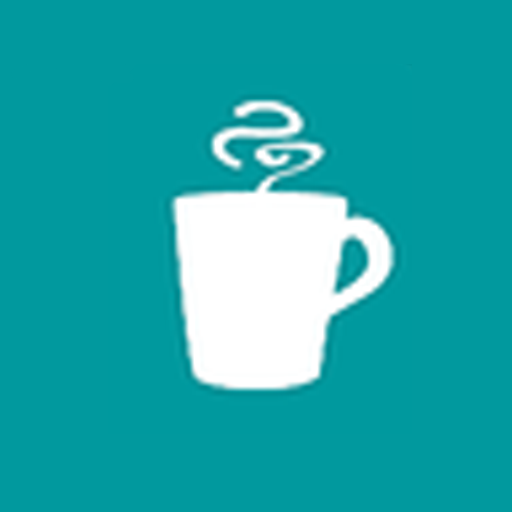 Check out leancoffee.org for guidelines on running an effective session.You can create new Lean Coffee sessions using /leanmeet <meetingName>. 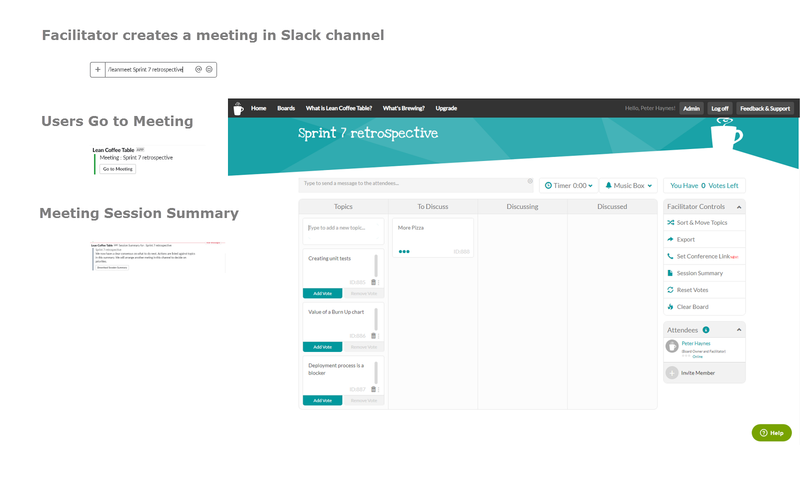 Other slack channel members can join directly with the ‘Go to Meeting’ button. At the end of the meeting the session summary will be added into the channel.LCT starts at $10 per month. A fully functional trial is free for the first month and no credit card details are required. LCT authenticates you using your Slack identity and email address. 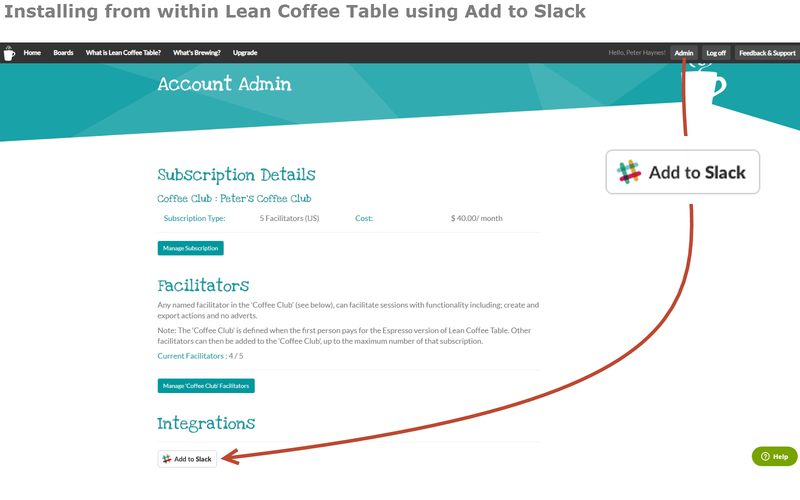 Lean Coffee Table will be able to view the email addresses of your Slack workspace’s members. Lean Coffee Table will be able to send messages to your workspace. Lean Coffee Table will be able to view your user id number, full name, and workspace id number on your workspace. Lean Coffee Table will be able to view your email address on your workspace. Lean Coffee Table will be able to access profile information for all users on your workspace, including names and contact information. Lean Coffee Table will be able to send messages on your behalf to your workspace. 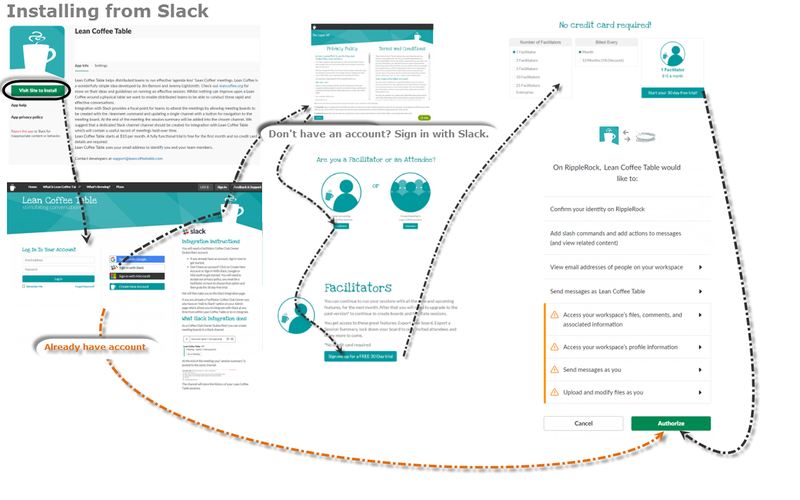 Lean Coffee Table will be able to access content of files created inside of or uploaded to Slack (including information such as who uploaded the files, when they were uploaded, associated comments, and sharing history). Lean Coffee Table will be able to upload files, as well as add, edit, and delete file comments on your behalf.